Rio Salado Counselor Autumn Cardott has a few tips-- to help you make the most of your summer. Woo Hoo! It’s summertime! Time to lounge by the pool, visit a beach, read a fluff book, hang out with family and friends, and maybe even get a haircut? 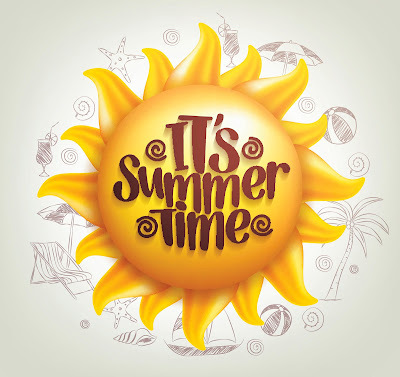 All of the above summer activities are highly recommended for sure but there are students who would like to also accomplish academic goals and utilize the summer months to do just that. Here are a few ideas to get started. 1. Research and find college clubs, organizations, student life activities, and even future alumni opportunities. Networking is huge and will play a huge role in landing a future job. Being actively involved in college activities will not only help a resume, social life, and academic successes but will also grow networking opportunities. Rio Salado College’s Student Life and Leadership Department engages students in leadership, service, and fellowship. You can locate all the information you need via this web page or by calling Student Life and Leadership at 480-517-8050. 2. If you are finished with your degree or program become an active alum. I promise it’s not just about donations! Your college alumni network is one of your best networking opportunities as a graduate. You can contact your specific degree/program department for more details. Reaching out to fellow graduates, instructors, and current students will grow your network and really encourage your career search and path. 3. 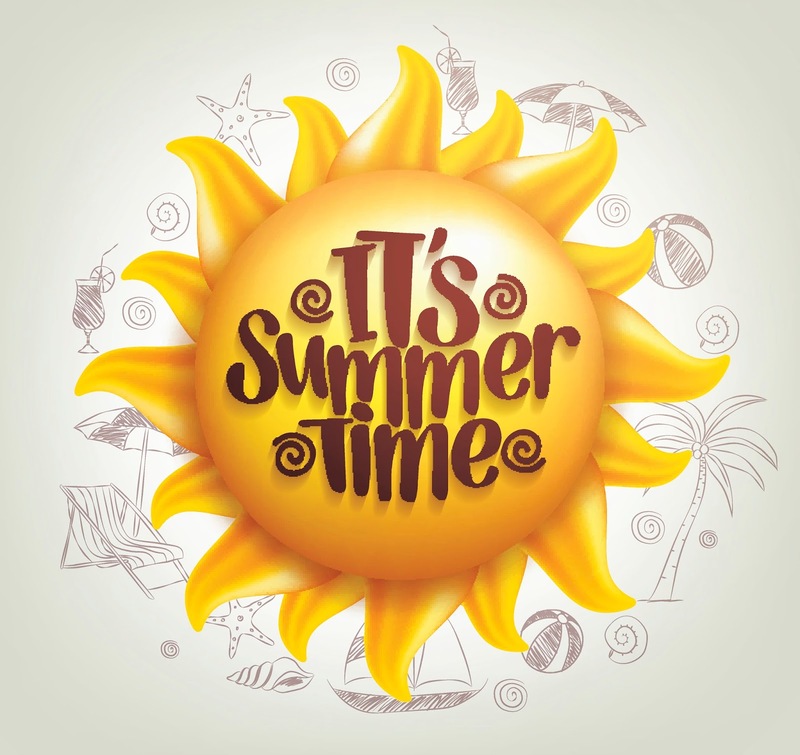 Summer time is a great time to visit Rio Salado College’s Counseling and Career Services! Put us on your schedule…you will be so glad you did. Counseling and Career Services (for free) resources, resume assistance, mock interviewing, one-on-one career counseling, and more. Take advantage of all the assistance and opportunities provided to you. 4. Take a summer course. Summer school isn’t a punishment…it’s an opportunity to get a class done quickly. Take two summer courses! It’s such a unique benefit having your course work online. You can study while catching that tan. Summer time goes quickly and I know you want to have fun and relax but if you also want to accomplish some academic goals go for it! Regardless of your choice… don’t worry! Be happy! Contributed by Autumn Cardott on behalf of Rio Salado's Counseling Services, helping students with their personal, educational and career goals. Check out Rio Salado's online catalog for a look at courses available to you this summer. Classes start Monday!